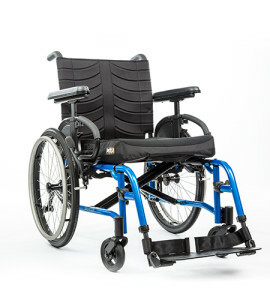 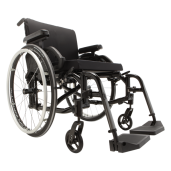 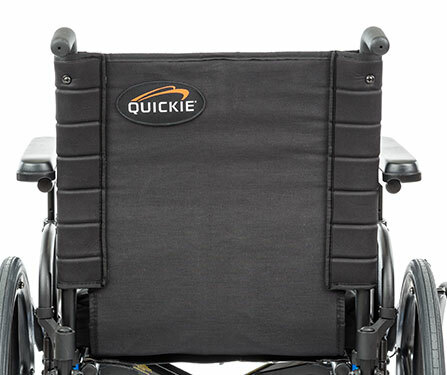 The Quickie QX is a durable, low maintenance wheelchair frame that is perfect for the person looking for simplicity, longevity, and Quickie’s most popular options at the right price. 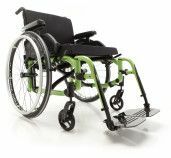 The new Quickie QX has a vertically adjustable axle plate while the QXi has both vertical and horizontal adjustability. 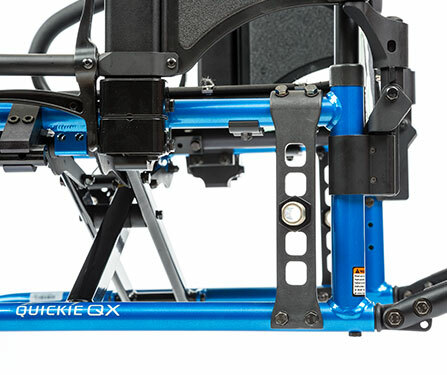 Lighter weight, the Quickie QX provides the riders with more! 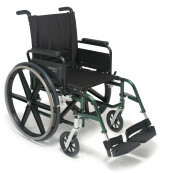 With a weight capacity of 265 lbs. 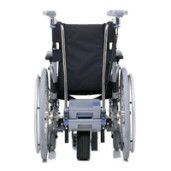 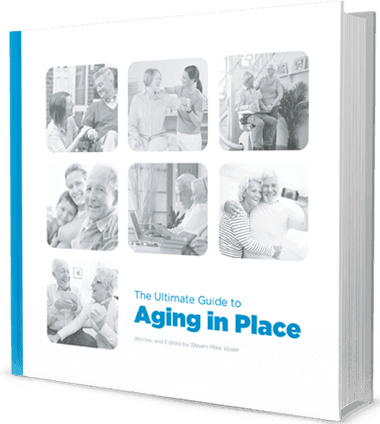 it folds easily and can be moved in and out of the car effortlessly. 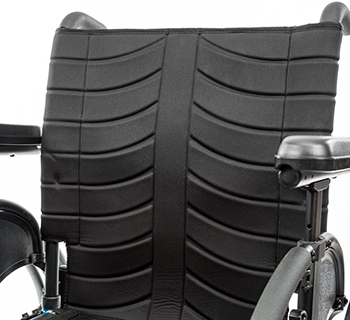 Safety First – Transit Approved! 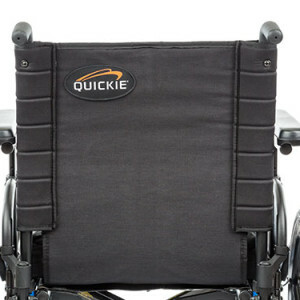 Available in standard or hemi frame, for a lower seat-to-floor height, the new Quickie QX is WC19 compliant. 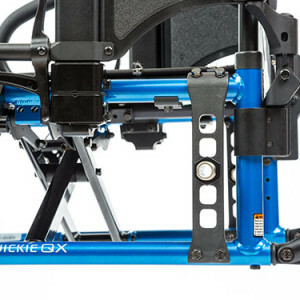 Making it safer to use for errands or any other places the rider needs to go! 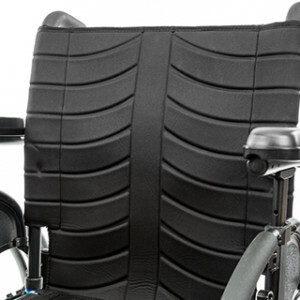 New EXO Upholstery. 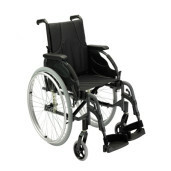 Modern comfortable design, the new back upholstery is offered in standard version or tension adjustable. 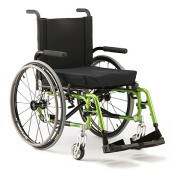 User Weight Capacity 265 lbs. 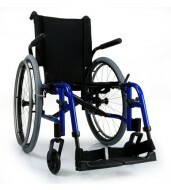 Average Shipping Weight 50 lbs.